Creative Juice: Happy St. Patrick's Day! 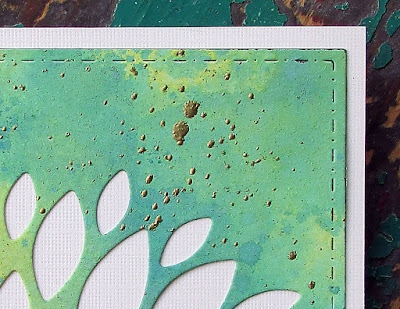 Topflight Stamps 1st Birthday Blog Hop! Mixed Media Monthly March Madness!